Call 9250 2221 to secure your spot. 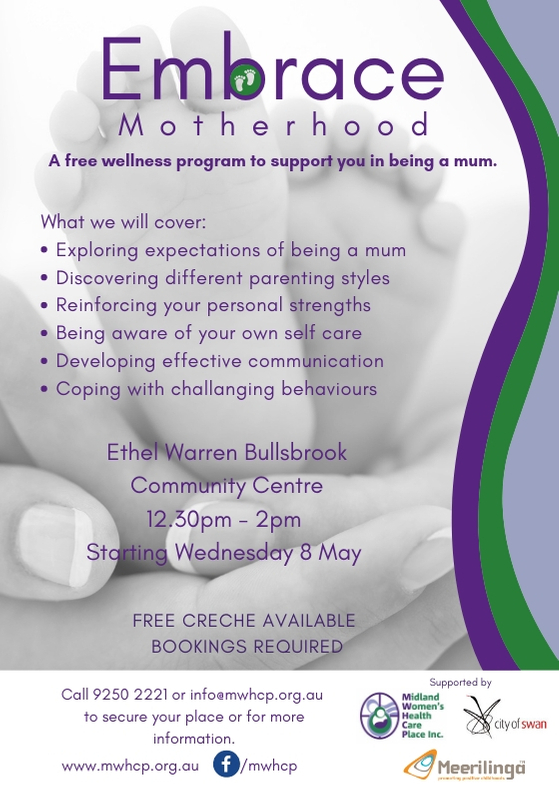 This a free group and creche is available. ← Term 2 Timetable 2019 – Secure your spot now! Term 2 Timetable 2019 – Secure your spot now! MWHCP is fundraising with Entertainment Book! Home Medicine Review – What is it? Do you want to be an eSafety Woman?